Is the portfolio balanced? Risk/reward? Markets? Technologies? We talk a lot about balance when discussing innovation portfolio management. This conversation is typically framed as low-risk/low-reward initiatives versus investments in breakthrough concepts. Given the epidemic of incrementalism that we see in most industries, this is an appropriate frame and can drive valuable analysis of the portfolio’s ability to deliver excepted growth. It is, however, not the only balance test that should be applied. 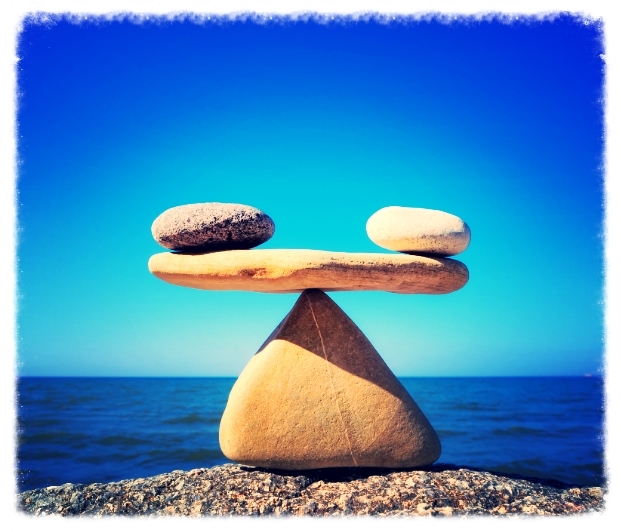 Another often valuable question is that of balance across global markets. Business strategies are frequently expressed in terms of growth expectations in different regions of the world. It follows that it makes sense to test whether our innovation portfolio is structured in a manner to produce products and services that are capable of delivering that growth. The geographic distribution of innovation investment is another telling view that can be used to validate alignment between business and innovation strategy. Balance in investment between products and core technologies can help us answer the horizons of growth question. There is a natural tendency for organizations to be focused on the short-term and invest heavily in solutions that will produce financial returns in the current planning horizon. That is important, but doesn’t help us answer longer-term growth questions or give us much information about the source of the next big thing. We should be investing for multiple planning horizons all the time. Portfolio reviews are opportunities to have strategic discussions about the future of the business. These balance tests will facilitate critical thinking about that direction both short and long-term.